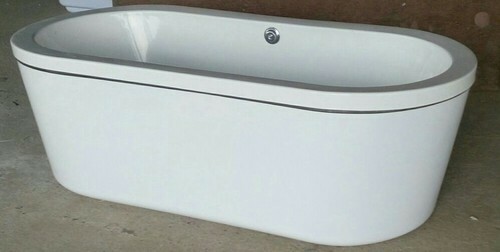 Depth To Overflow Drain 22"
ORCA is India’s one of the leading Acrylic Massage Bathtubs manufacturer and supplier of alluring wellness products. which is based on Tamilnadu. ORCA was established in the year of 1997, and till date providing Economic to high end range in wellness products. Colors, Design, quality,durabality and value are the five pillars of the company, which has made them the first choice of customers for last 20 years. What elevate them from the competition is the innovative designs and superior quality with sensible pricing. Our Company has equipped with all modern Manufacturing and testing facility, we conduct stringent quality checks in order to meet the international standards, our company has earned a respectable position in market by supplying superior quality precision Acrylic Massage Bathtubs. Our company has set a benchmark by manufacturing superior quality products and fulfilling all the requirements of customers. Timely delivery and customized packaging solution have helped us to carve a niche for ourselves in all over India markets.